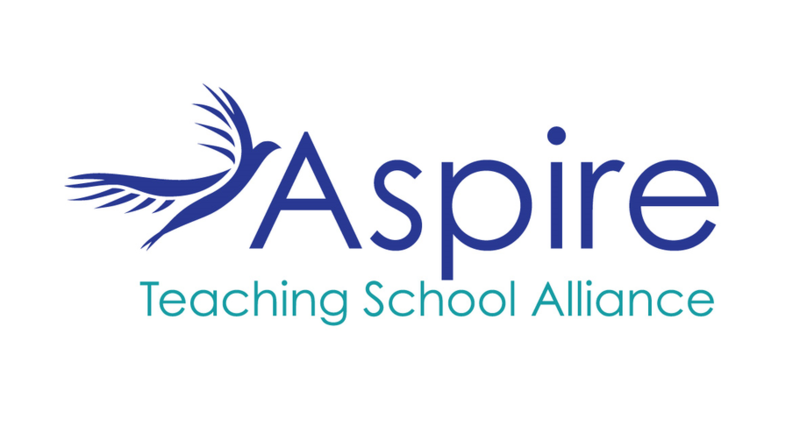 Aspire Teaching School Alliance was formed in November 2014. Overton CE Primary School is a National Teaching School and the lead school of the alliance. Aspire’s vision is the pursuit of excellence in teaching and learning. Hatch Warren Infant School is part of the Aspire Teaching School Alliance. Please go to this link for more information on dates regarding starting in September 2019. School Direct is a school-led teacher training programme. School Direct courses are designed by a group of schools in partnership with a university. A School Direct course lasts a year and trainee teachers will train in at least two schools. This course offers a brilliant option if trainees want to train and learn ‘on the job’. Trainees will be part of a team from the very start, receiving intensive support from experienced teachers and mentors. If you are interested in training to become a teacher, please come in and speak to us or visit the Aspire website at www.overtonprimary.co.uk/aspire for more information. Thank you!